Belkin and the LEGO® Group partnered up to bring to life our shared belief in people, big and small, and the potential of their imaginations. 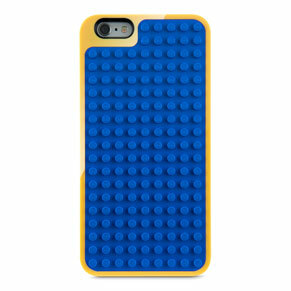 The iPhone LEGO® case is the first fully functional, fully customizable case for iPhone 6. 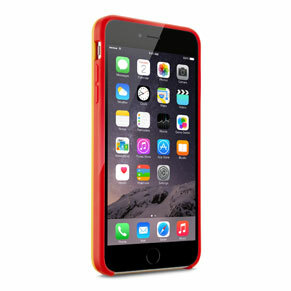 A protective case that's fun to play with - it's the best of both worlds. 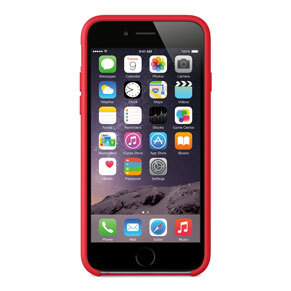 Our LEGO® iPhone 6 case is made of a co-molded hard plastic back for scratch-resistance with a semi-flexible outer frame for shock-absorption. The best part is that it's designed with an official LEGO® Base Plate, so you can go crazy customizing it with your favorite LEGO® bricks. 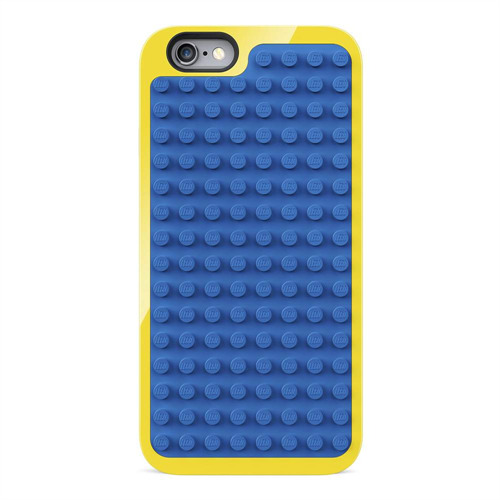 The LEGO® iPhone 6 case is designed to protect the buttons on the sides of your iPhone 6, while keeping the ports and speakers fully exposed. Adjusting your volume, plugging in your headphones, and connecting your charging cable is fast and easy - all while keeping your case on and your phone fully protected. 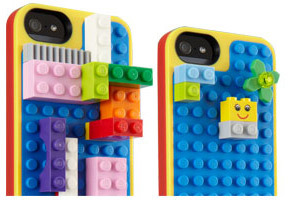 When you put the LEGO® iPhone case on your iPhone 6, you'll notice that the edges of the case wrap around your phone ever so slightly. We designed the case this way so when you place your phone facedown on a flat surface, your screen is less likely to get scratched.